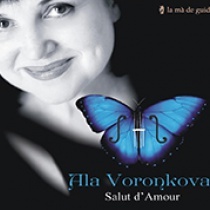 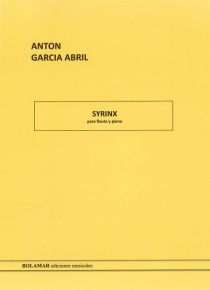 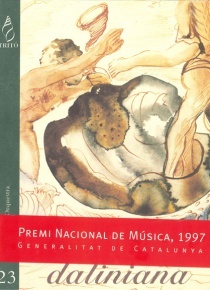 Simrock, the prestigious publishing house founded in 1792, earnt its reputation for making editions from the manuscripts of Brahms, Dvorak, Bruch or Tcahikovsky. 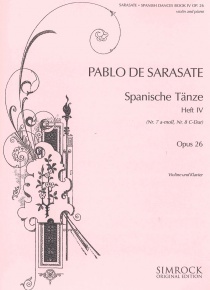 This house was the first in publishing the series of Spanish dances op. 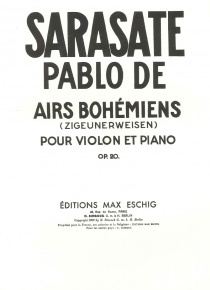 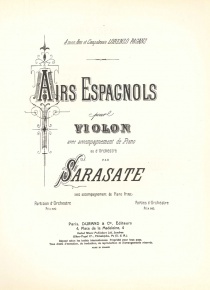 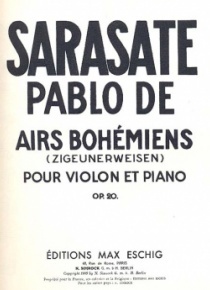 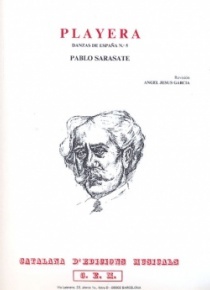 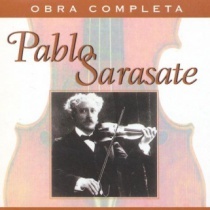 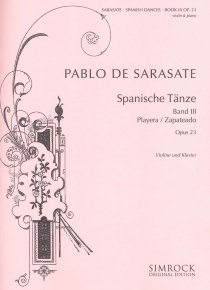 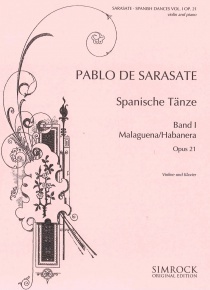 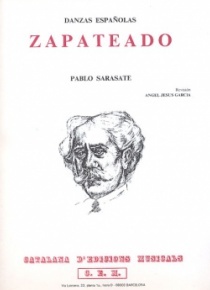 21, 22 and 28 by the Spanish composer Pablo Sarasate.